The following are athletes who competed in the California State Games and have gone on to have illustrious athletic careers. 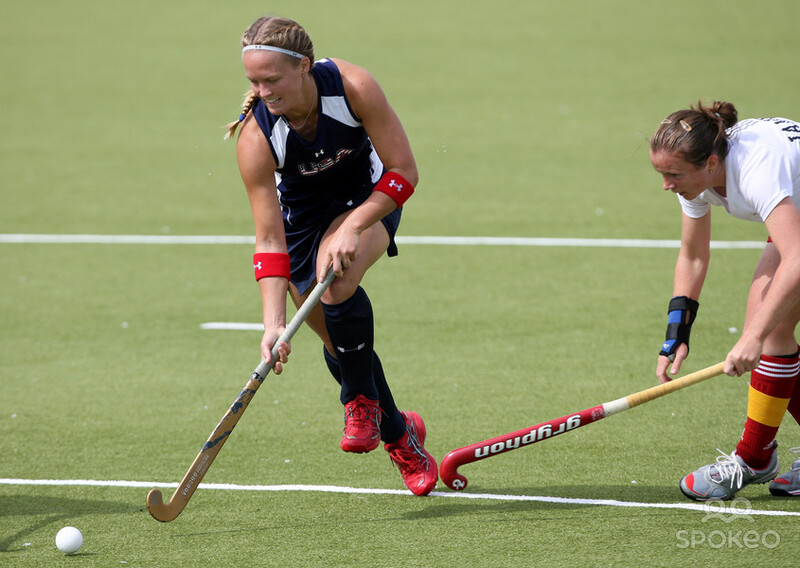 CSG Alumni include Olympians and World Champions; MLB, NBA, NFL, and WNBA professional athletes; UFC Champions and X-Games Gold Medalists. Which current CSG athlete will be next on this list? 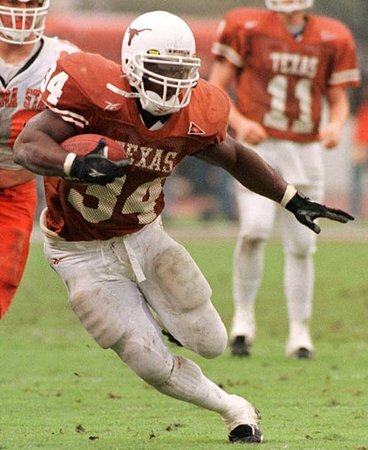 Athletic Acomplishments: 2x All American at USC and a Heisman Trophy winner. NFL Running Back from 2006-2016 and was All Pro in 2008. He was a member of the 2010 Super Bowl Champion New Orleans Saints. 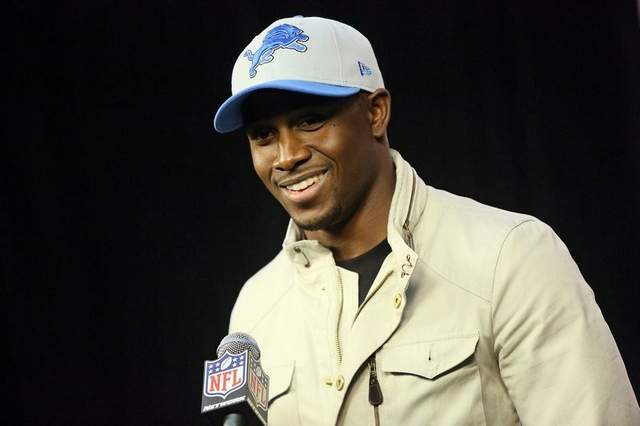 Has also played for the Detroit Lions and Miami Dolphins. 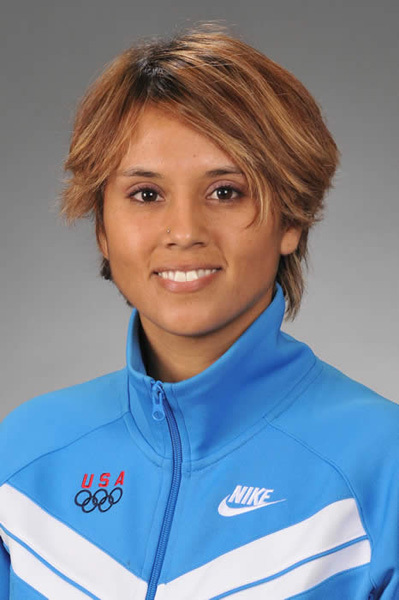 Athletic Accomplishments: 2008 Olympic Judo Bronze Medalist and 1st Woman UFC Champion. She was the first female fighter to sign with teh UFC and was the UFC Bantam weight champ from 2013-2015. 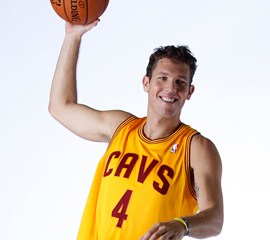 Athletic Accomplishments: NBA player from 2006-2015 and is currently the Assistant Coach with the Denver Nuggets. 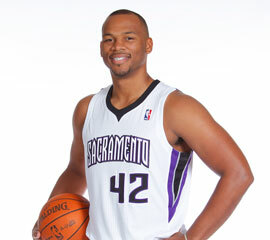 While in the NBA, he played for the Toronto Raptors, Sacramento Kings and Houston Rockets. 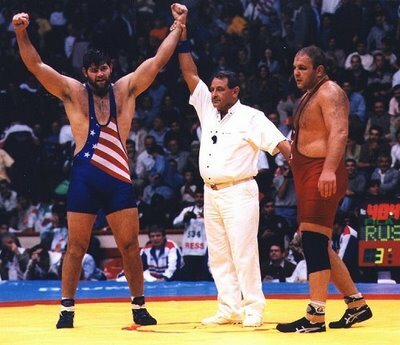 He was a member of Team USA at the 2003 Pan-Am Games. 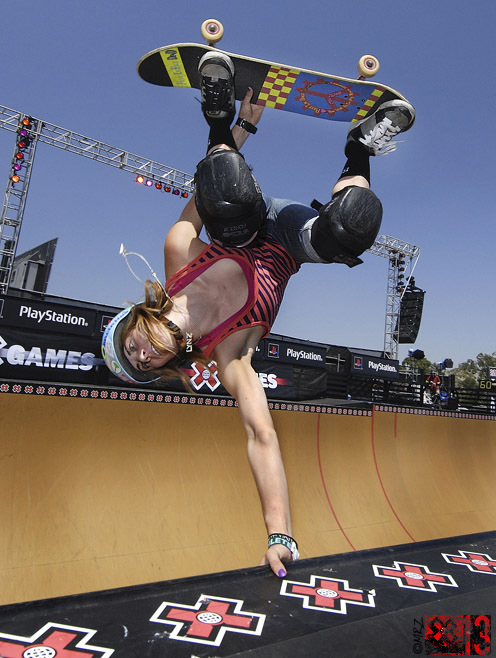 Athletic Accomplishments: Youngest woman ever to compete at the X-Games at age 11. In 2017, she won the X-Games Gold medal breaking records. 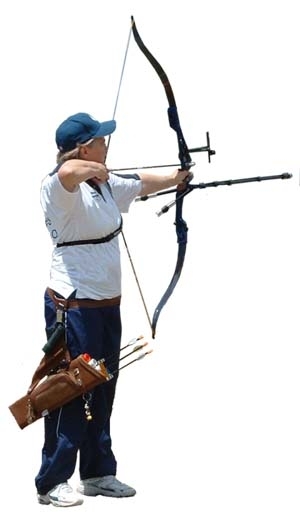 She was awarded the 2014 California State Games Sport Athlete of the Year. Athletic Accomplishments: Running back in the NFL for the Tennessee Titans. Attended the University of California from 2013-2016. 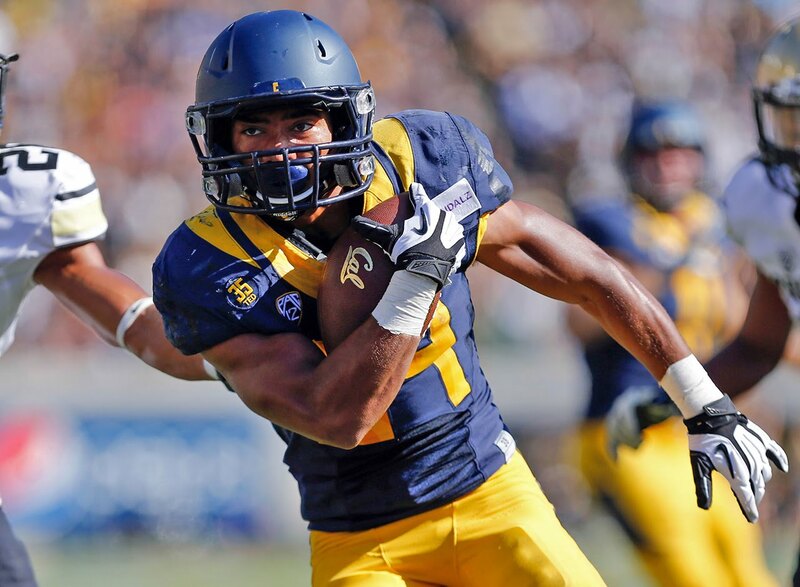 Was an accomplished track athlete in high school winning both 100 and 200 meters at the 2013 CIF meet. 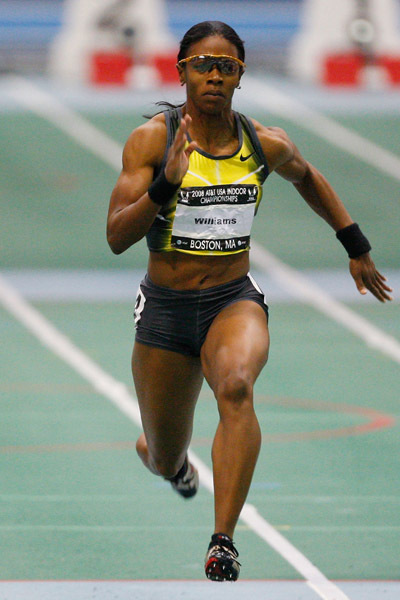 Athletic Accomplishments: 2004, 2008 Track & Field Olympian winning Silver in 4x100 relay at the 2004 Olympics. 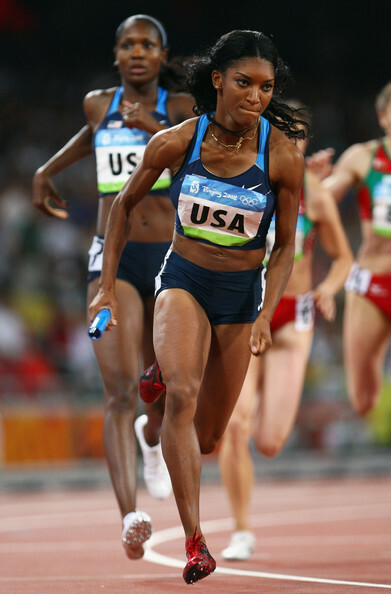 She was the 2003 60 meters Indoor World Champion. The first person to win 4 consecutive NCAA Titles in the 100 meters. 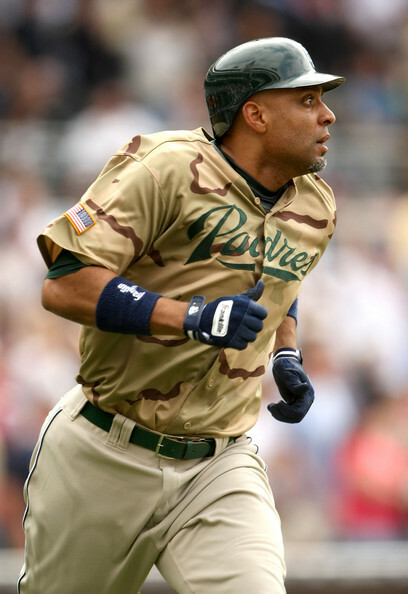 Athletic Accomplishments: Former MLB 1st Baseman for the San Diego Padres. Had a successful 15 year career playing in the MLB. Also played for for the Tigers, Red Sox, Mets, Yankees, and Diamondbacks. Was named Rookie of the Year in 1996 and was selected to play in the MLB All-Star Game in 2001. Currently the Executive Director of the Major League Baseball Players Association. Athletic Accomplishments: Competed in the 2012 Olympics after suffering a devestating injury and having doctors tell him he never recover enough to be able to run as a World-class athlete. 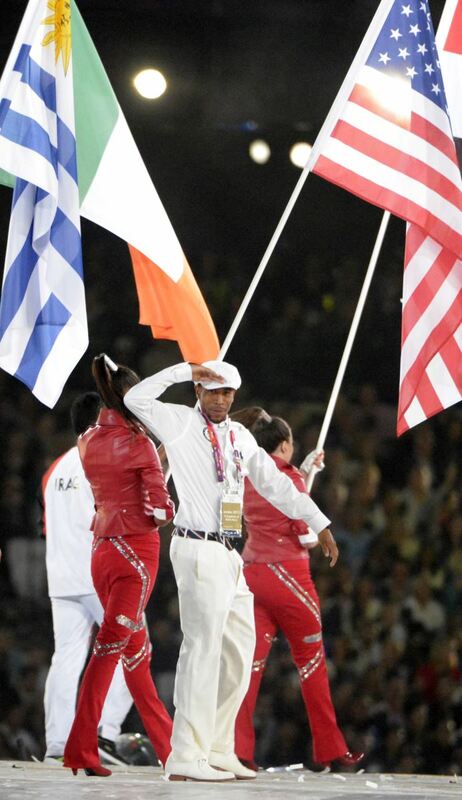 He won a silver medal as a member of the 4x400 relay team, and was such an inspiration to his teammates that they selected him to bear the United States flag at the Closing Ceremonies of the Olympic Games. 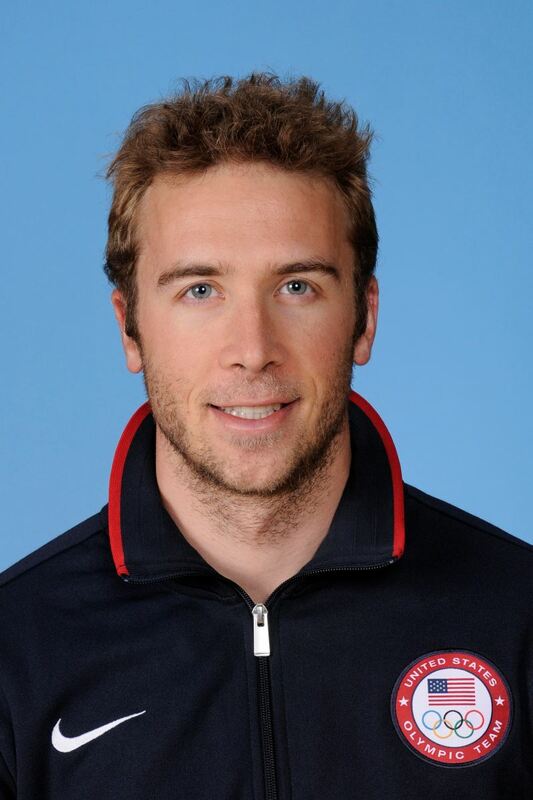 Athletic Accomplishments: 2004, 2012 Fencing Olympian. Gold Medalist at 2012 Fencing World Championships. First California State Games athlete to be named National Congress of State Games Athlete of the Year. 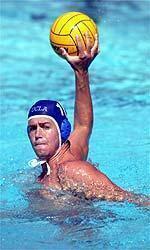 Athletic Accomplishments: 2000, 2004, 2008 Olympian. Won the Olympic Gold Medal in the 4X400 realy in the 2004 and 2008 Olympics. Set the NCAA record in the 400 meter in 2005 that still stands today. Athletic Acomplishments: Former NBA player for the Cleavland Cavilliers and Los Angeles Lakers. Won 2 NBA Championships with the Lakers. Currently Head Coach for the Los Angeles Lakers.